Uniqlo, a Japanese-based casual clothing company, launch a new series of vending machines to go in American airports containing clothing for travelers who need to grab something quick during their trip. The devices were named ‘Uniqlo To Go’ vending machines. The customer can treat it much like if they were to purchase a soda by choosing the item they want, the size, the color, and then pay through the machine. 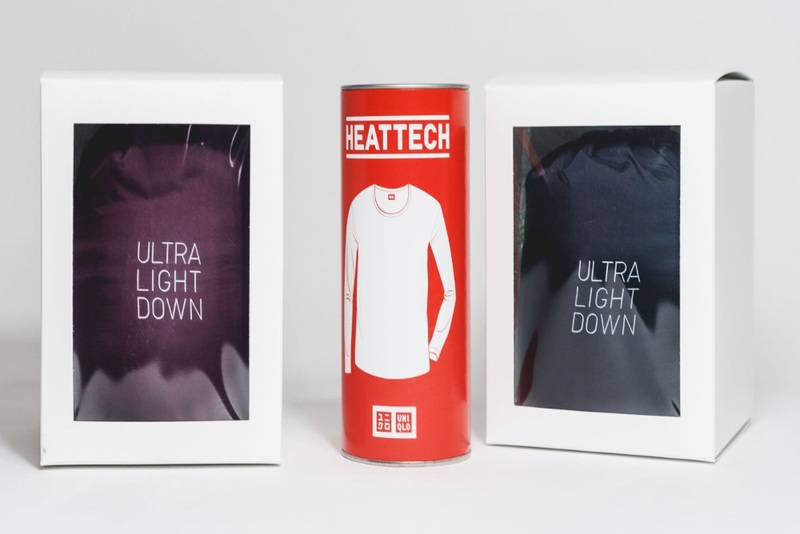 Currently the vending machines only contain two of the manufacturer’s items: the thermal heat-tech T-shirt, and the lightweight down jacket. The clothing cost $14.90 and $69.90, respectively. Uniqlo will have the vending machines in 10 different airports, with the first already installed in the Oakland International Airport.